It's finally time for our BIG Holiday Giveaway! There will be a ton of new giveaways each day until Thursday. Each giveaway will be open for one week from posting. There are several ways to get entries, for a better chance, enter several times! Want a head start on getting extra entries? Just copy and paste the code below-and add the html to your sidebar. If your blog does not accept extra html or you would rather not, then just putting my link on your sidebar will be an acceptable exception. That just got you two extra and one mandatory entry for each giveaway! Easy huh? All you have to do is a leave a comment for each one, so that they get counted! And don't forget to leave your contact info with at least one comment so that we can contact you when you win! Now go enter all the cuteness! And have fun! Peanut Posh is big news and I wanted to kick off the giveaway right! They have some of the absolute cutest baby stuff out there-all with the best quality in mind! 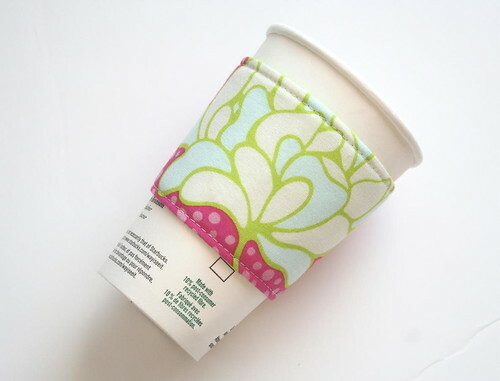 Just check out their car seat accessories like this adorable car seat cover! Oh and it has a matching blanket! I mean honestly, do you know what this does to a baby hungry girl? Then I have to mention the Bruiser neckties-because hello??? My boys would be so adorable in these! Excuse me...so posh. 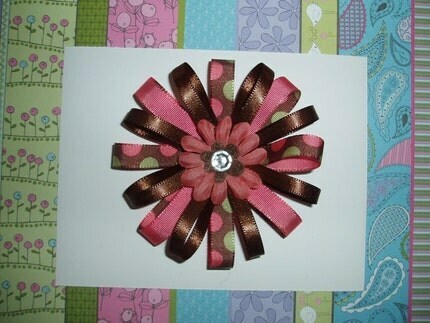 Then there are these Bottlecap Bows that I just go gaga for! You get to choose your fave bottlecaps, flowers and clips! 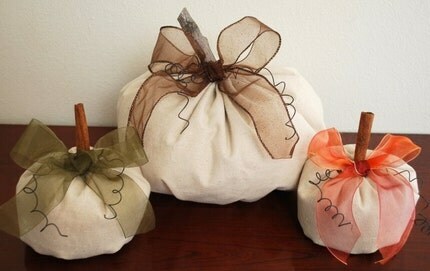 Build your Own Bow Collection!!! It includes (1) Set of Interchangeable Clips (2) pkgs. Large Flower Petals (2) pkgs. Small Flower Petals, and (2) Bottle Caps! How super fun is that? Also for all you cute readers Peanut Posh is offering a Posh Discount of 10% off all orders with the discount code CUTERWORLD! A great discount and a great prize to win! This giveaway will be open until Monday, December 7 @midnight PST. 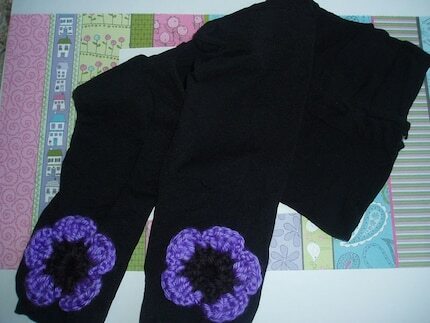 Mandy at MakC Creations is making something cute today for sure. Like this sandwich wrap...where do I need to go with a sandwich? And look at this Porter holder....I mean portable high chair! This would be perfect to bring to my friends houses while we are crafting and keep my baby locked up...I mean safe while he is eating his snacks! It's in a cute girly print, I wonder if she makes it in boy colors, so my husband would feel better about it? Ok, and then the stuff for the kids. that I know my little girl would carry absolutely everywhere! And she is giving one away to you! 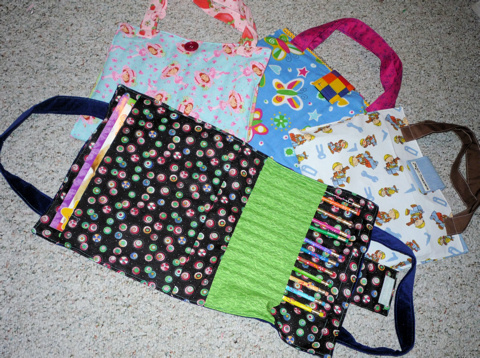 so your little artist can take it wherever they go! What a great gift! Mandy is also giving you a discount if you need to pick up a few gifts while you are there browsing...15 % off with code Holiday Giveaway. 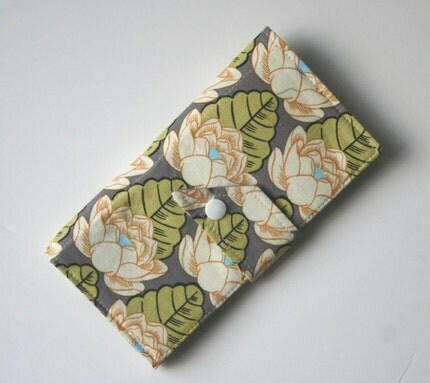 This shop has some of the cutest eye candy in the most stylish fabric choices. Julie at Always Inspire has waiting for you! 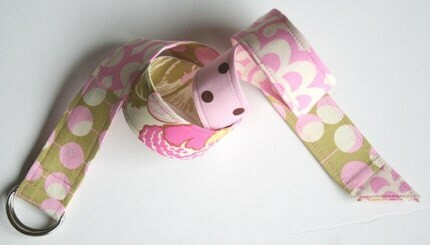 This belt would look so cute with a pair of jeans and a white tee shirt. Hey I have jeans and a white tee shirt. 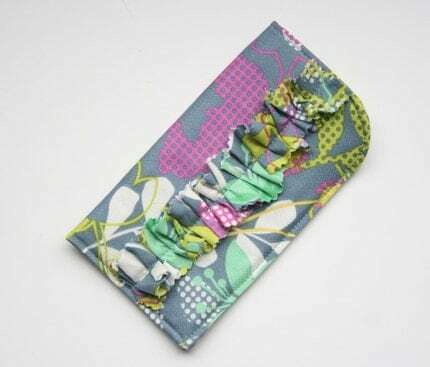 I have a friend, who will remain anonymous (April) who is a coupon and receipt hoarder-this cute little holder would be perfect for her! Look how fun and retro this sunglass holder is...I wonder if my kids would stop breaking my glasses if they were kept in something this cute? Doubtful. 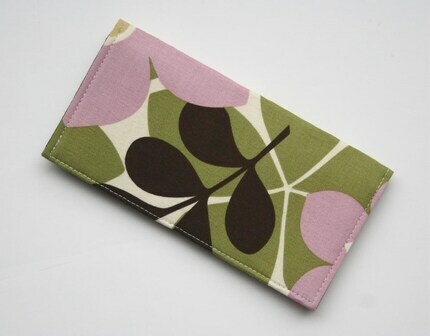 This cute Checkbook Wallet has a spot inside for a notebook-it is so dang functional, it's hard to believe it can be that dang cute! what you can win after seeing all her cuteness huh? I would take a lesson from my friend and learn to hoard receipts if I had this! Oh and Julie is also giving a discount to you cute readers! This girl is so dang creative and has been featured all over the place for her cute craftiness. Kara of Creations by Kara is definitely making the world cuter! You have to check out her blog if you are not already following her, and just spend some time in awe there! 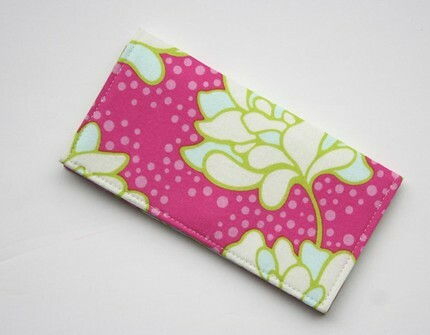 She also has an Etsy shop, that is full of cuteness, and she makes custom orders too! 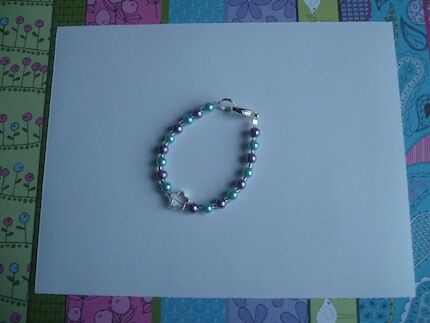 She is offering to one lucky person a $20 gift certificate to her shop!!! You will be amazed at what you will be able to get with it too! Here are some things I would buy if I were the lucky winner! 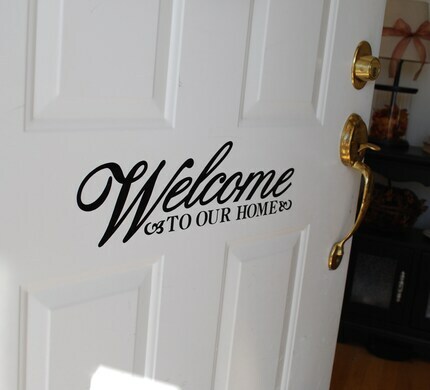 She does custom vinyl-and I would love this on my front door! 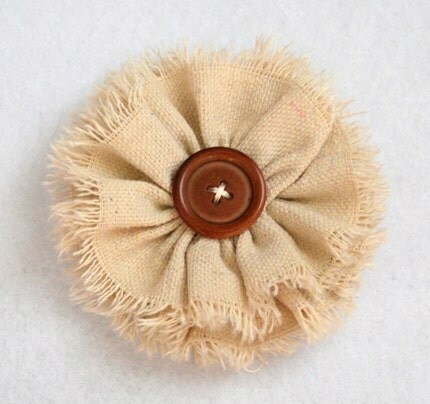 as a brooch or to dress up a bag-seriously cute stuff here! it would be hard to put them away! and come back and tell me what you would choose! Okay, so by now most of you know I ADORE this girl! First of all though have you seen her Etsy Shop? or a big old dang cute bow! I have my eye on this one! then she will for sure need some adorable leggings! These ones are called grape licorice! Cute! I know! 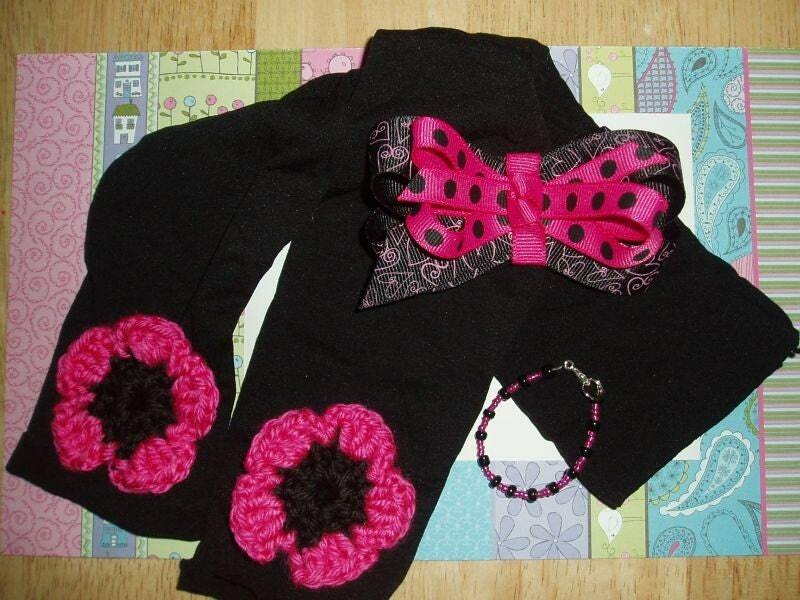 so she made this adorable set just for this giveaway! You get it all! The magnetic recipe holder, the sweet treat decorating goods, and that ADORABLE ribbon tree! See why I'm seething with jealousy? Summer is also being super generous for those of you who NEED to buy something from her shop for the little girls in your life like me! 25% off ANYTHING with the code CUTER25. You want the prize? For yourself? For an awesome gift for your favorite making the world cuter blogger? Well enter below my friend! This giveaway is so dang cute! 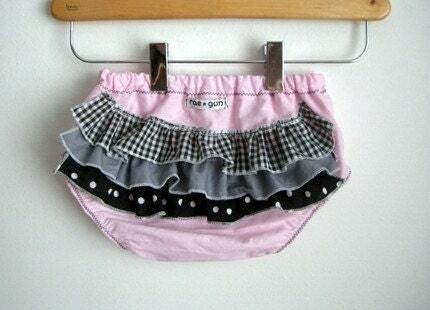 Wouldn't this ruffle bum be so cute with a pair of baby legs or fun tights? 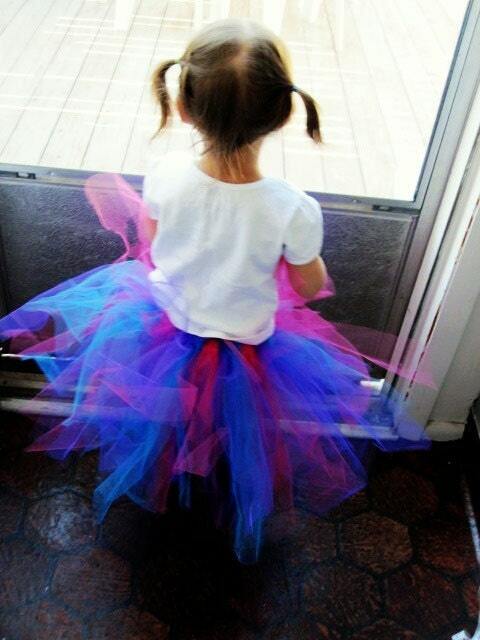 Then she also makes tutu's, I love the bright colors of this one! Each tutu is made with yards of fabric and topped with a big bow! Your little princess would LOVE this! But just wait to see what she is giving away!!! This adorable cake shop skirt! Serious ruffle and cuteness factor going on here! And the name-cake shop skirts? How dang cute! There are several adorable cake shop skirts and other wonderful creations waiting for you at Rae Gun Wear. She also has a super fun blog where she has some fun tutorials, announces sales and giveaways and has super cute pictures of her creations. 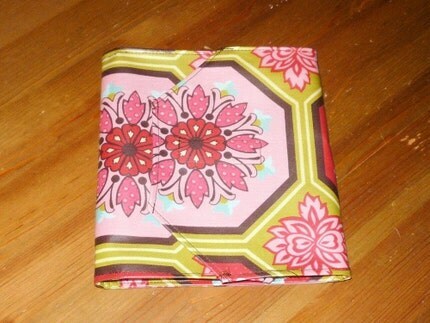 Now onto the cute giveaway of the cake shop skirt! You want to win it? I thought so! 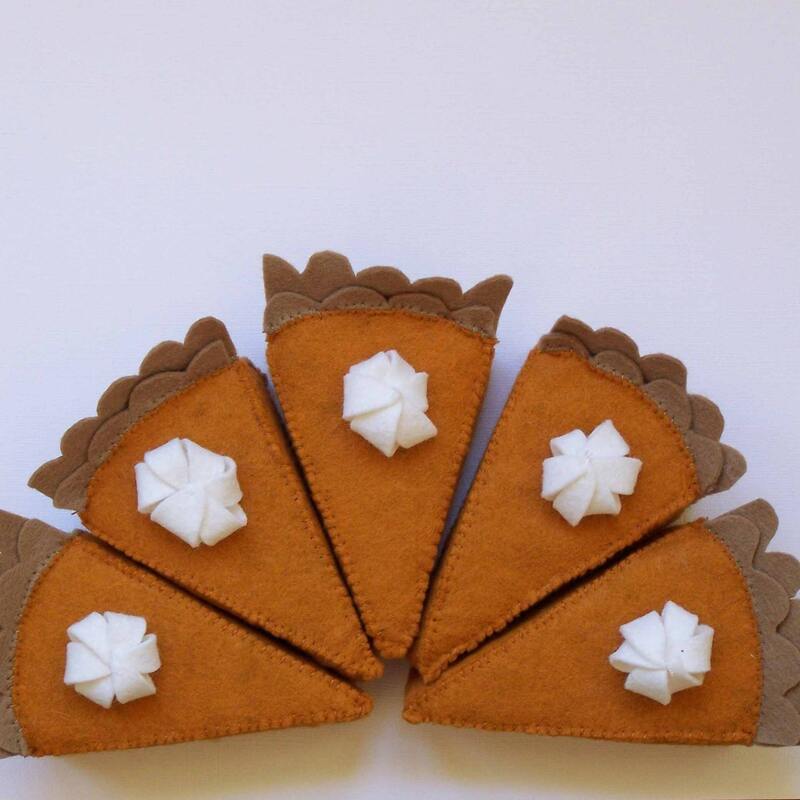 Saw this cute felt pumpkin pie at BeckyM's Etsy Shop, and fell in love. I might have to be making me up some of this delicious cuteness, right after my first attempt at the real thing! Numero Uno- Obviously these three things top my list every day...no matter how many gray hairs they give me, cups of milk they spill on the carpet or scratches they give to one another. They make me happy to be alive every single day and I can't imagine not being their mother or not seeing their cute faces. 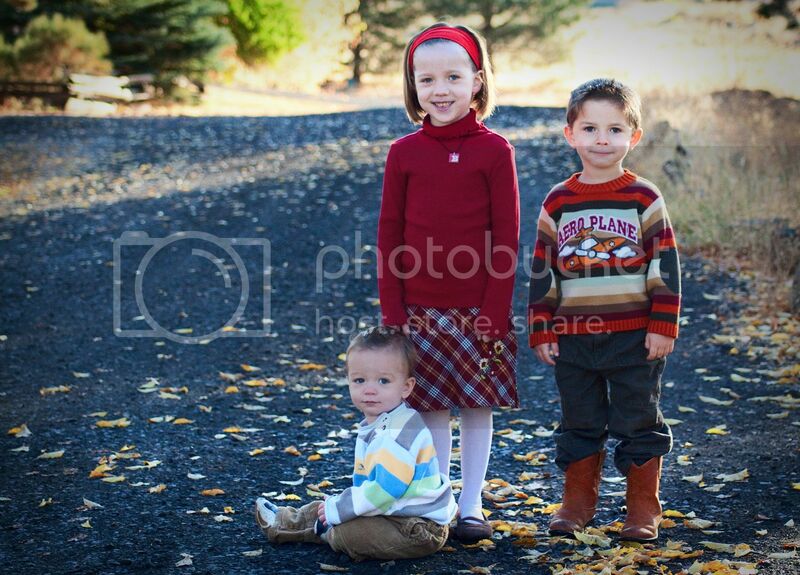 I am thankful for their good health, their safety, their brilliance and their cuteness. Thank you. I can't say number two because this guy is my number one right next to my cute things above. He makes me happy in ways I never knew could be possible. He is the most kindest, thoughtful, sweetest, hardest working, loving, hottest man on the planet, and I am thankful for him every second of my life. We may not be rich in money, but we are so rich in love, and that is the most important and wonderful blessing anyone could receive. "And even though we ain't got money, I'm so in love with you honey..." Thank you. WOW! It is super hard to narrow it down to three! I guess the thing that I am most thankful for is the reason I have all the other things I get to be thankful for. A loving Heavenly Father who blesses my life every day, with a wonderful man, sweet baby kisses, a home to live in, food to eat, friends to turn to, laugh with and be a part of their lives as well. Thank you. Everyone have a fantastic Thanksgiving weekend, and I'll see you on Monday for the BIG giveaway! You don't want to miss it! But that diaper. That adorable cloth diaper! I love these. L.O.V.E. Love. Now you may remember that awhile back I decided to cloth diaper. There were...let's say...some setbacks to that. We were (are) students, and as such have no extra money (sometimes no money period). Cloth diapers can be a big upfront cost, although cheaper in the long run, the upfront cost was hard to swallow. SO we went to our nearest "mart" and bought what they had. Cheap. The pins and the snappee things. Disposable were so much more convenient in this area-just tape the thing shut. The bulge-seriously, and for what? The cheap diapers leaked anyway. The plastic covers-Porter was not a fan of the plastic, nor was I. The dad. He hated the whole thing, he tried to be supportive to begin with, but with all the setbacks above, it was just easier to go back to disposable 90% of the time. So for the most part we went back to disposable. I put a cloth diaper on him every once in awhile...when we are running low on diapers and cash or when I feel guilty and down that I just couldn't hack the cloth diaper routine that I wanted so badly to do. Then this week in my mail I get one of these Nifty Nappies! In the cutest fabric ever. Ooga Booga. Well I thought the diaper was cute. But then I dug deeper in the box and came out with the diaper cover. Oh my stinkin heck! It is so cute! It's made out of a thrift store wool sweater (so resourceful) and is so soft and adorable. I thought for sure there would be super bulge with all this soft thick cloth, but check it out! It fits perfectly, and Porter was able to move and crawl and walk and reign destruction throughout the house with no problem. And as it says on the website, with the nifty nappy and the wool cover together, these things are practically bullet proof! So absorbent and fantastic! Oh and did I mention the covers snap too? Total bonus! The wool covers need to be treated with lanolin before use, and then they only need to be washed and lanolized once a month unless they get soiled. If they get wet the lanolin turns the urine to salt water and dries right up, so you only need a couple of these around. Another money and time saver for sure! I am super in love with these cloth diapers, and plan on talking the hubby into getting me this set of 5 more CUTE Nifty Nappys and another ADORABLE wool diaper cover to finish out Porter in diapers. The nice thing is that I can use them on baby #4. (No I'm not announcing that, I'm just saying that there will be a baby #4. And if I had my way a baby #5, and a baby #6...unfortunately McDreamy is 8 years older than I and we would like to enjoy our grandbabies with all our babies out of the house. So I think our next will be our last...But enough about my baby hunger!). SO to sum it up, if you are even remotely interested in cloth diapering you need to check out The Nifty Nappy. 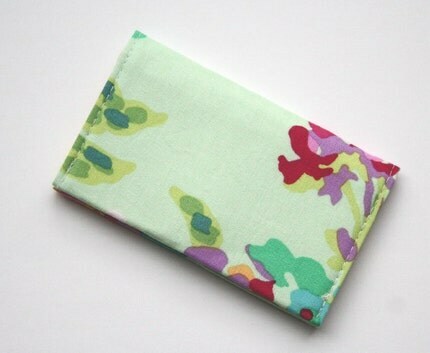 If you do not want to venture into the world of cloth diapering, at least check out her swim diapers-no more money wasted on swim diapers each summer? A one size fits all cute re-usable swim diaper is so the way to go! Vilate has been cloth diapering for a long time, and has learned what works! She is the nicest lady, and will help answer any questions you have. 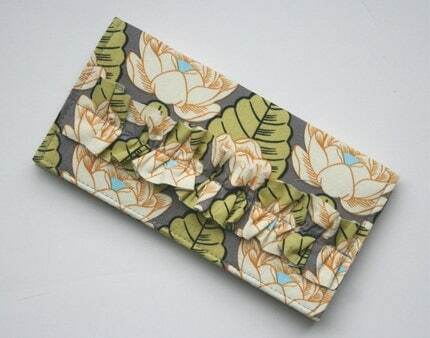 AND...she is offering 10% off all orders with the code HAPPYNAPPY. So go check out her shop, and either start shopping or start deciding what you will pick out if you win her giveaway next week! Disclosure: Nifty Nappy supplied the Diaper, the thoughts are all mine.